For the uninitiated Floriade has been a major floral festival in Canberra for 27 years and attracts over 400,000 people during its 30 day program. So when I was invited to present a couple of sessions on the art of Martini making, I felt honoured. My brief was to provide a general introduction on how to make the cocktail for a general audience over 30 minutes. It is one thing to do a masterclass for aficionados or professionals, and another for a random audience. The organisers called the session, Shaken Not Stirred, which of course is a Martini no-no, but I was able to put everyone on the straight + narrow. 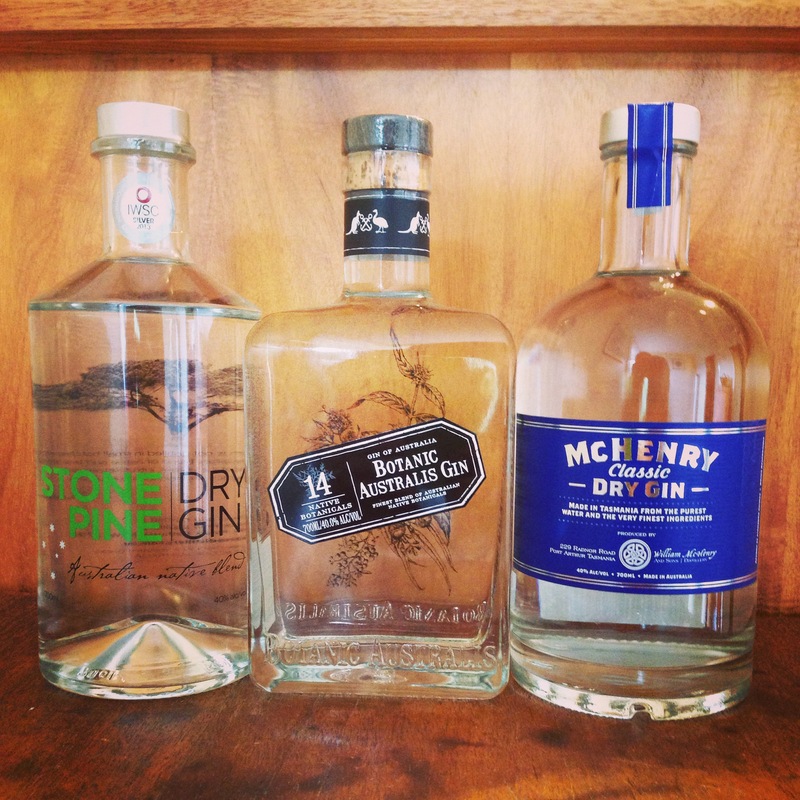 Thinking this was a great opportunity to introduce people to Australian craft Gins, I reached out to my pals at Nip of Courage and they didn’t hesitate to provide some bottles of the McHenry & Sons from Tasmania, Stone Pine from Bathurst and Botanic Australis for North Queensland for the occasion. It is easy to forget that for most people the Martini is both exotic and often a bad experience. Too often they have drunk one that’s badly made and it puts them off for life. For a cocktail that’s simplicity itself, it is notoriously hard to get a good one, but as we know, once you’ve had a great one, you get it. So I planned my session around the basics of Gin + Vermouth, garnish options, a few tales of great Martini experiences (inspired by some of the stories in Mr Moorehouse’s work, Martini: A Memoir) and aimed to keep the tone light + fun – I wanted them to be able to walk away keen to try it at home, or be confident in ordering one in a bar. Choosing readily available products, I made a version of the three Gins on offer. Lucky door prize guests could choose which one they wanted and I then improvised a version them that best showed off that Gin. The McHenry & Sons is a new clean style that is reminiscent of Tanqueray with a hit of lime citrus notes, so its quite versatile. I used a few drops of orange bitters in one version and a light dose of Noilly Prat. For the Botanic Australis, being so rich in flavour, just a hint of vermouth sufficed, whilst the Stone Pine, sitting in the middle of the flavour spectrum, could be used for a wetter style (1:4 ratio), and I also showed how to use a Lillet Blanc glass rinse to add a roundness to the cocktail for those who don’t want it too astringent. I varied the garnishes between simple olives or lemon twists, but outlined how they could use things like rosemary, fresh thyme and the like. Naturally I also emphasised how critical it was for everything to be super chilled in preparation for cocktail hour. Sample bottles of each were passed around so they could smell the basic ingredients before the magic happened in the mixing. With about 30 people in the morning (10am is a bit early for gin even for me) and about 70 in the evening session the atmosphere was great and I think I channelled a little Liberace and put on a bit of a show, which was a lot of fun. It was quite a mixed audience and the questions were often about where to get the stock, and happily those who sampled the Martinis loved them! Phew. 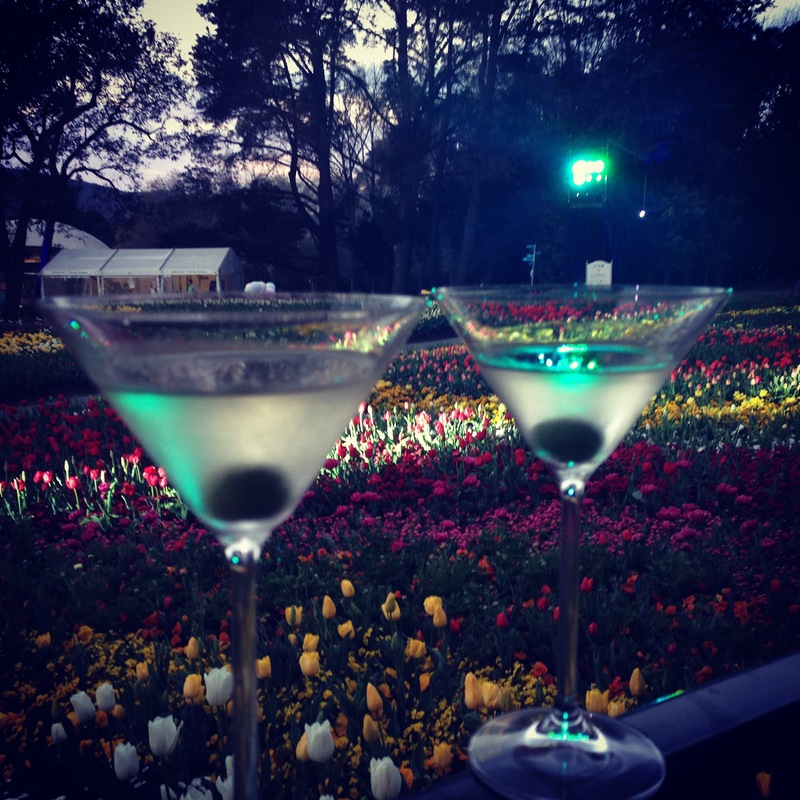 About half hadn’t had a Martini before, and most had never had any Australian Gin, so it was wonderful to see many go away inspired to make a Martini part of their lives. Mission Accomplished. I also prepared this Martini Handout (PDF) for everyone that came along that gives the basic steps in crafting a Martini, and a few tips! Feel free to try it out and report back. You can watch a cheap + cheerful production excerpt of the evening session captured on an iPhone here via YouTube. I like this…… really like it 🙂 Being one who has never really “got” the Martini I’m now your PDF downloaded, Youtube watched, notes taken student. It’s on….. ShenANNAgans is in search of the perfect Martini. Bring it on. That’s the style Anna! I’m glad I inspired you. Remember… go for quality ingredients and keep everything chilled and you’ll do fine. BTW- I remembered you like, ahem, Espresso Martrini… try using this as a base with Gin or Vodka (no Vermouth required) its not too shabby and much easier than making your own cold press coffee.